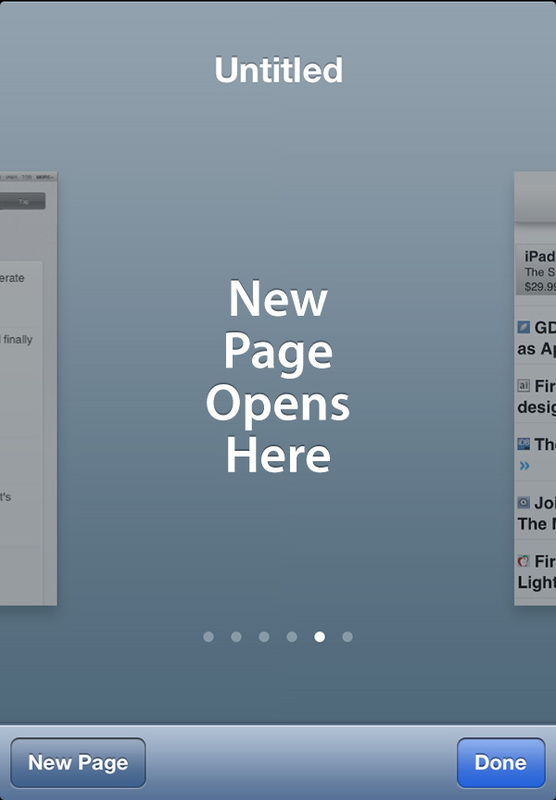 Every time Apple releases an OS X or iOS update we enjoy giving our readers quality walk-throughs, feature guides and my favorite -- tips and tricks. 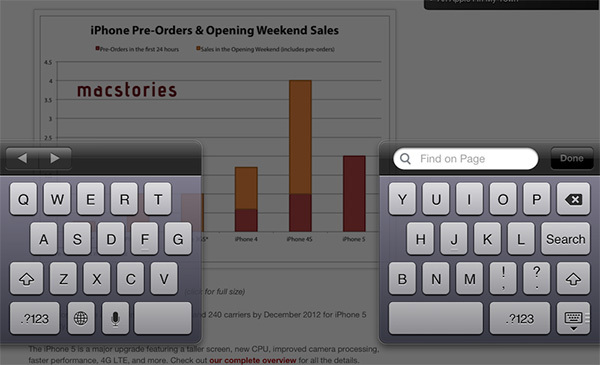 Every Apple power user can attest that shortcuts and knowing many of the little things is a fantastic way to improve the user experience. I enjoy discovering as many as I can so that I feel well-versed as an iOS user and can help friends and family when they are either troubleshooting or simply want to know how to do thing easier or faster. There's so much fulfillment when you're able to help someone and it's also a great way to start a conversation with another Apple user. 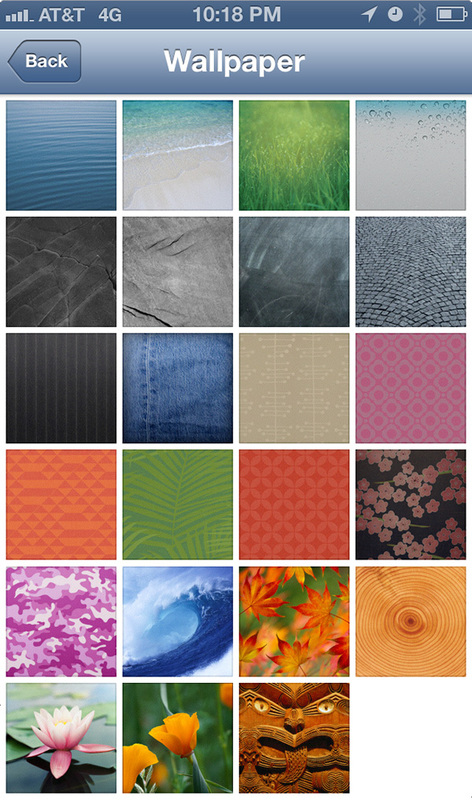 We uncovered most of these ourselves but this thread on the MacRumors forums site has a fantastic list as well. 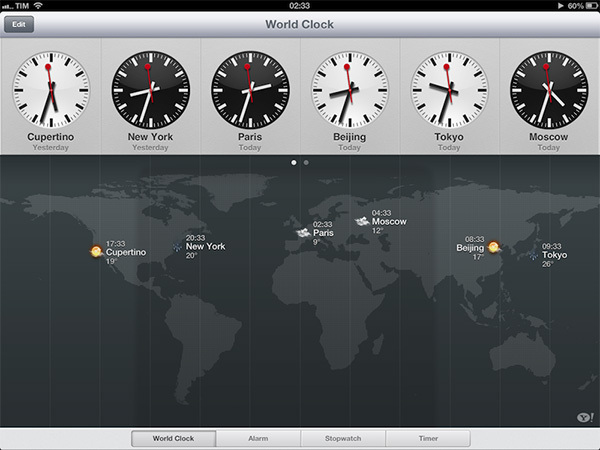 More iOS 6 coverage here. 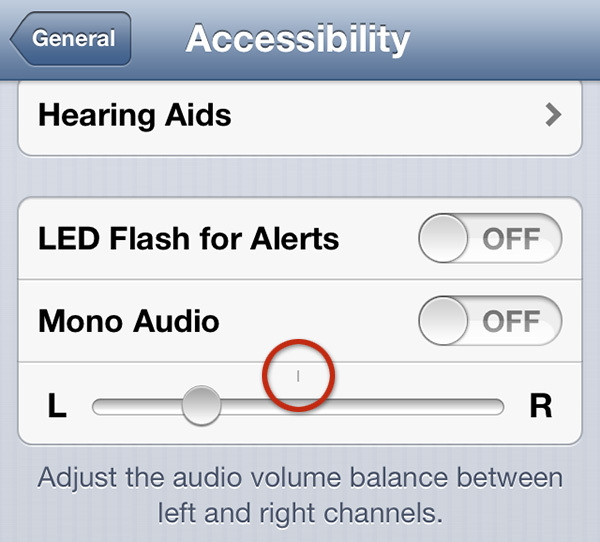 In Settings > General > Accessibility > L-R audio bar there's a '|' sign that tells when the bar is centered. 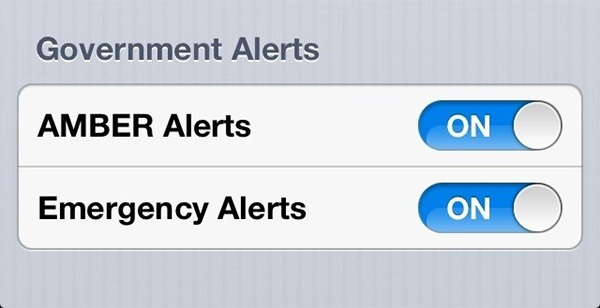 There are Government Emergency Alerts in the Notifications settings for the iPhone 4S an above. Verizon customers are having better luck than others as well. Thanks for the tip @ahylianhuman! 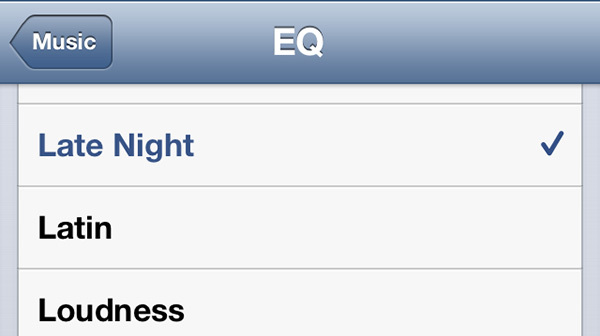 There's now an EQ setting for "Late Night Mode" in Settings > Music > EQ. 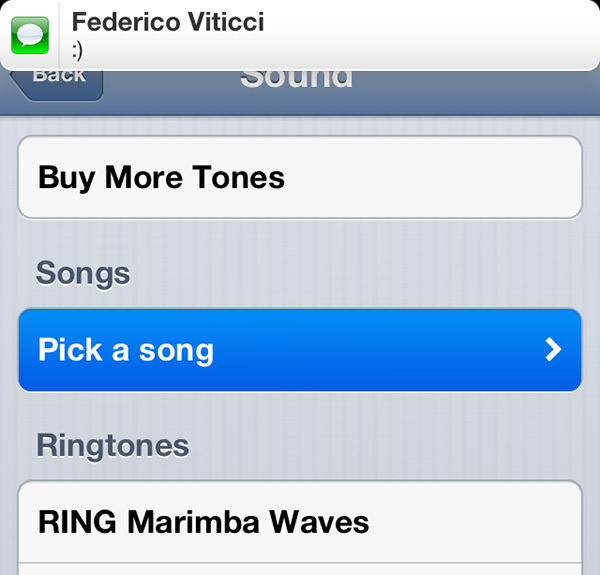 This setting tones down the bass and makes it more suitable for night time. 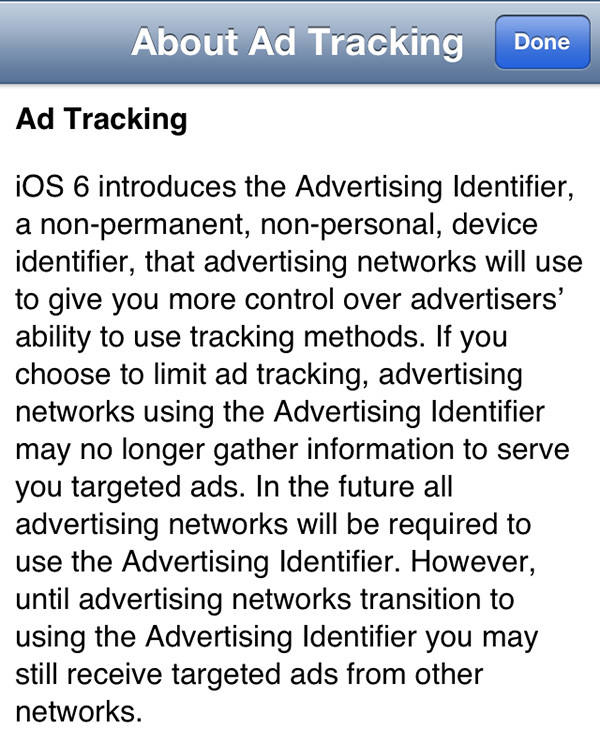 Update: This works on my iPhone 4S but a reader informed me that they cannot find it in their iPhone 4 settings. There's a new message for Internet connection errors. 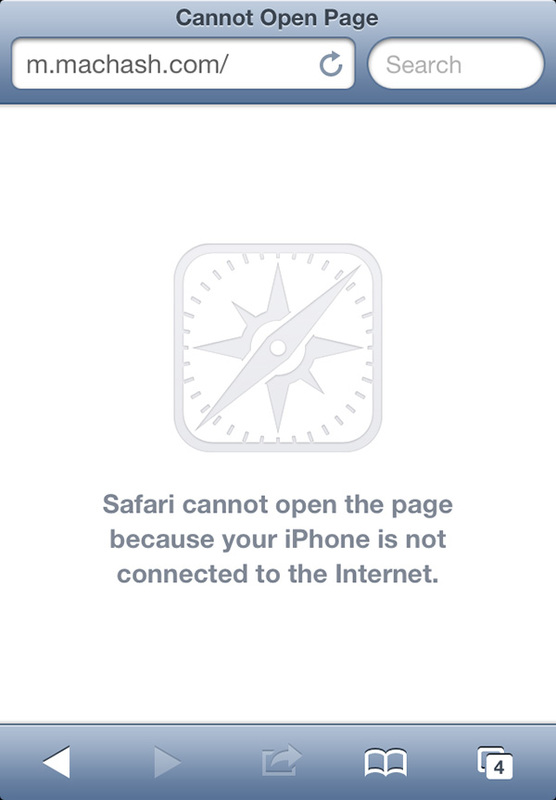 Safari's search bar text now reads "Search" and no longer "Google," "Yahoo!," or "Bing". 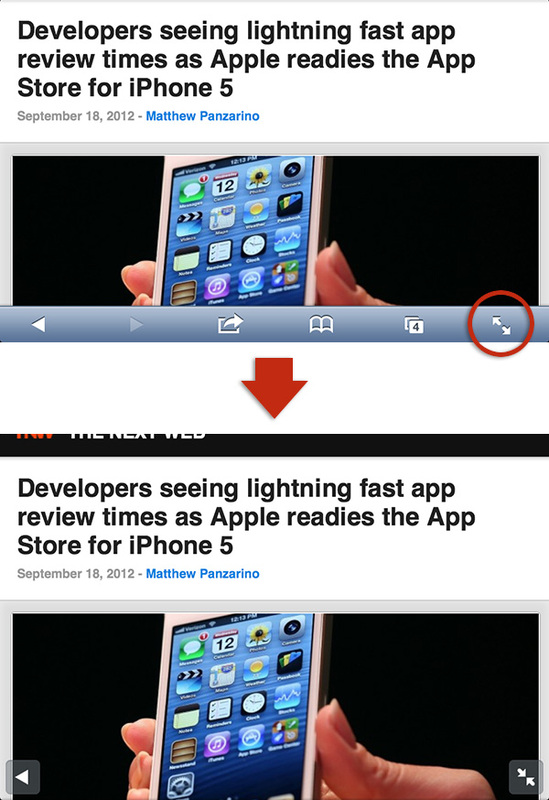 iCloud tabs don't have a dedicated button in Safari for iPhone. 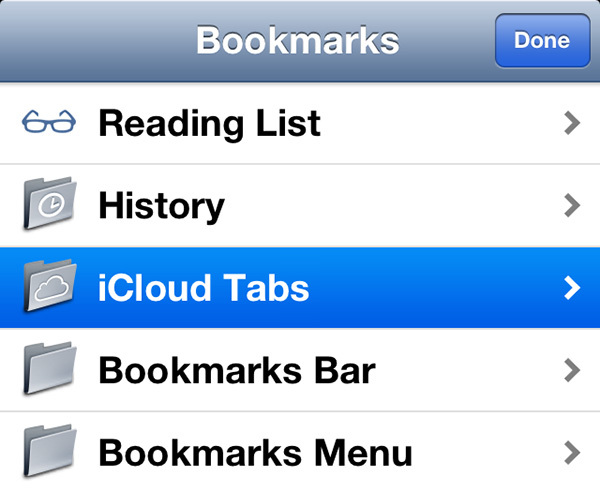 Click Bookmarks then tap 'iCloud Tabs'. 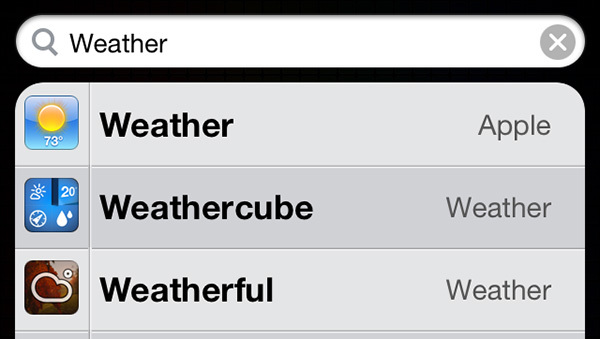 HTML signatures are supported now. 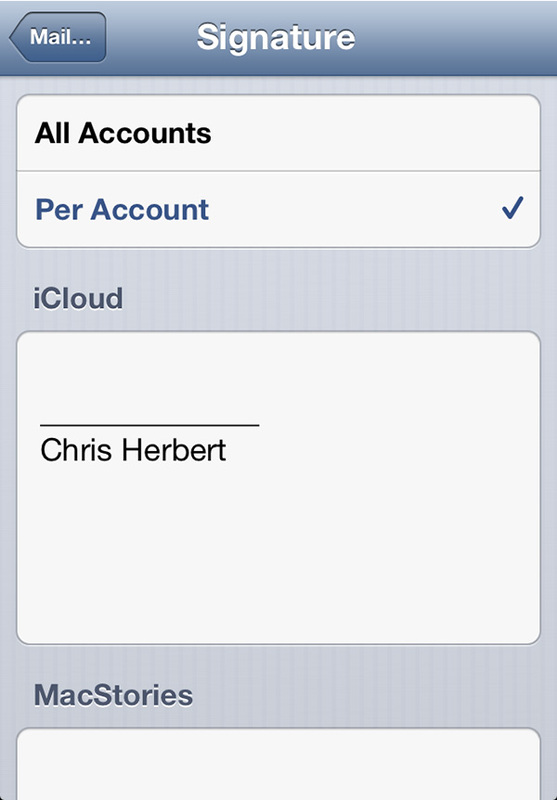 You can simply copy a rich signature you created on your Mac or PC, and paste it into iOS 6's Signature settings. Text formatting and links should be preserved, as in the screenshot above. While Mail shows you a progress bar for outgoing messages, it also immediately plays the sent "swoosh" sound even though it's still sending the message. 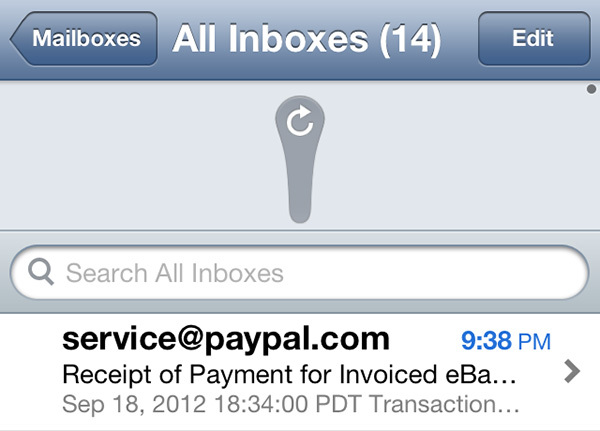 Mail now has "Pull to refresh". 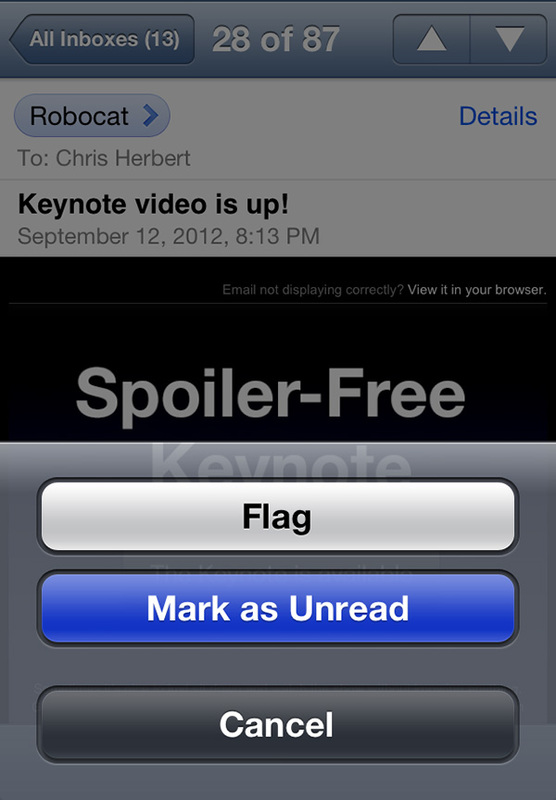 If you want to mark a message as unread from Mail while viewing the message, tap the flag icon and select "Mark as Unread". 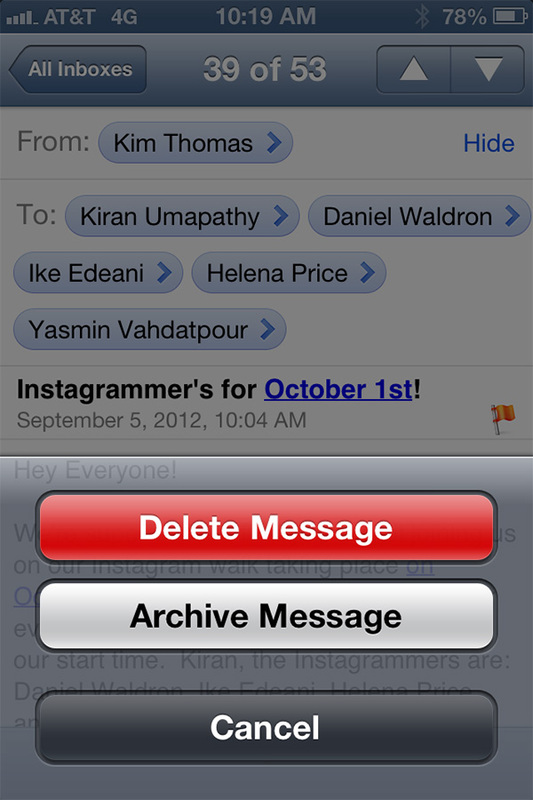 Tap and hold the Archive icon in Mail's utility bar for the option to delete or archive. Thanks @dwaldon! 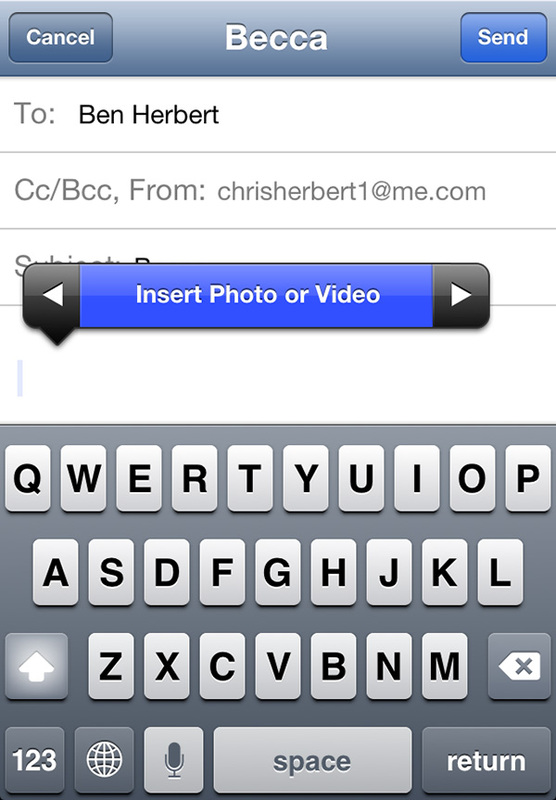 Mail can now insert photos and videos from within the app. 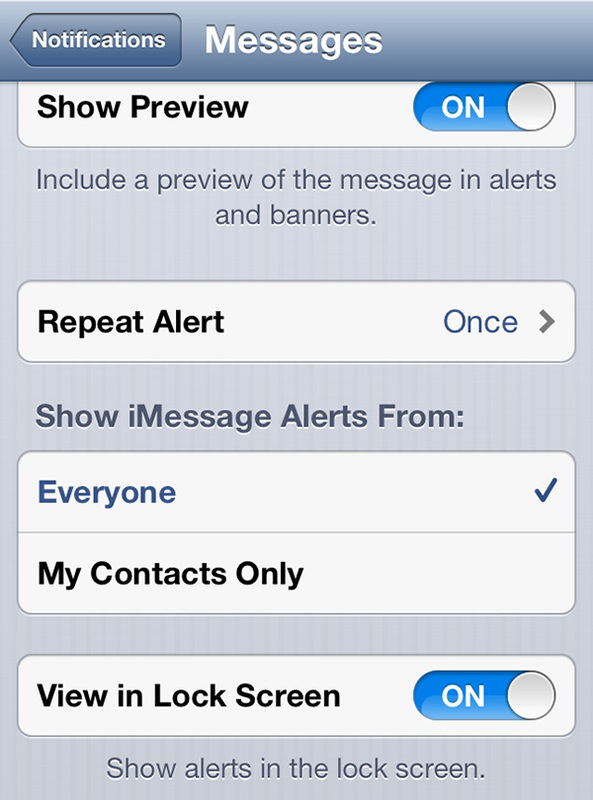 Tap and hold on the message's body then select 'Insert Photo or Video'. The status bar changes color based on the app you're using (and whether the developer supports the new status bar or not). 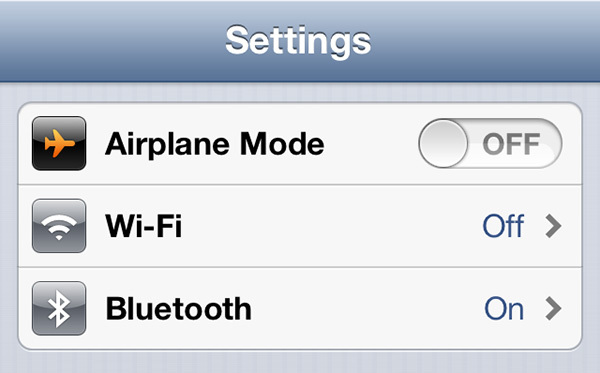 The AirPlay icon in Music.app is now orange when you're sending audio to a speaker or AirPlay device. The gray translucent bar with 'Previous' & 'Next' (such as the one for Safari's "Find In Page" results) now splits with the keyboard. When you click on "Load Earlier Messages" in the Messages app, it doesn't automatically throw you to the top of the conversation anymore. When using Calendar, double tapping a date in month view will take you to that day's view and automatically scroll to the first event on that day. 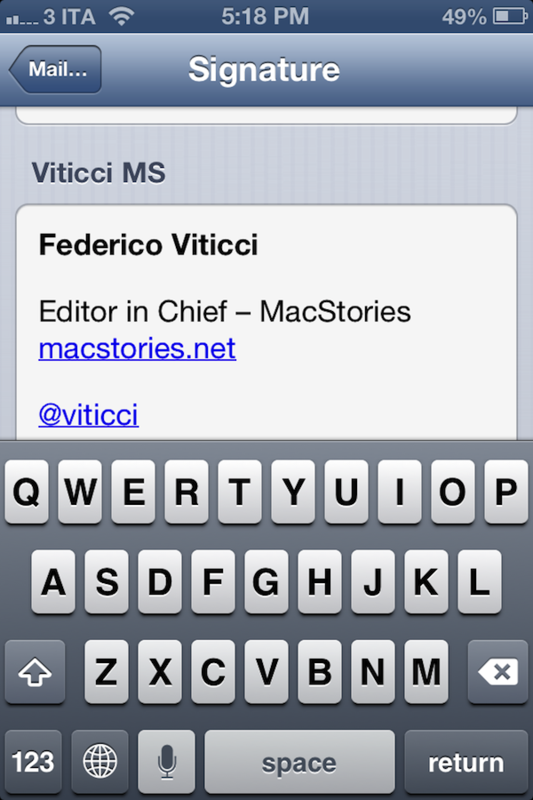 The 'Search' box in Contacts now searches all fields. When using the Music app, tilt your device to see the new round button (in the volume slider) look like it's reflecting light. It works by making use of the device's sensors. 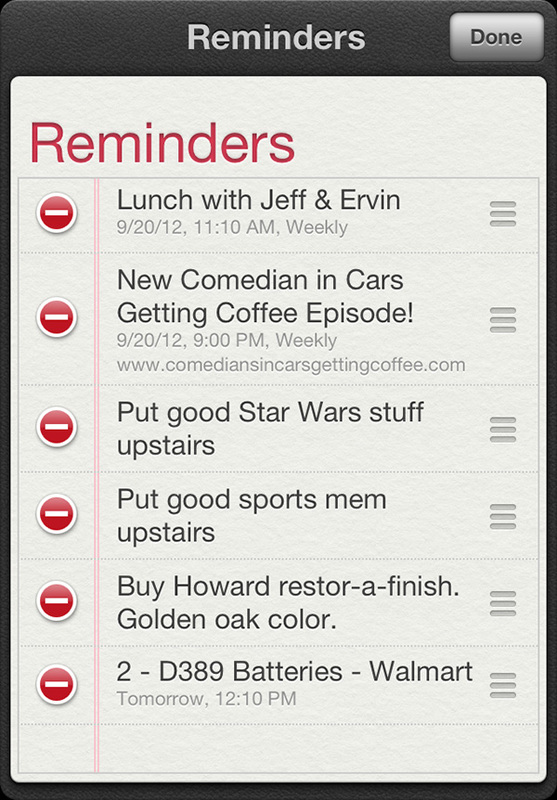 Reminders now shows notes underneath the reminder's title. 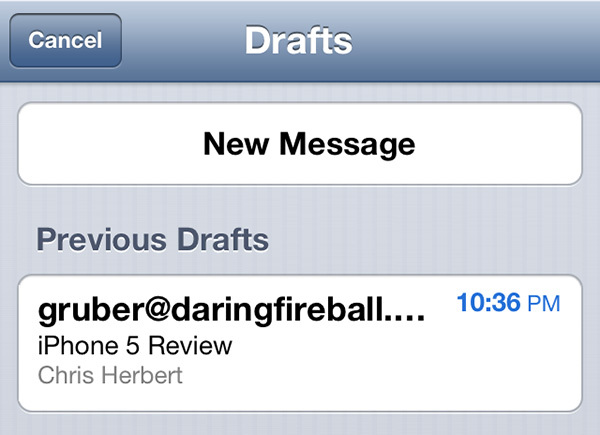 You can manually reorder reminders by clicking the 'Edit' button then dragging them to the order you want. 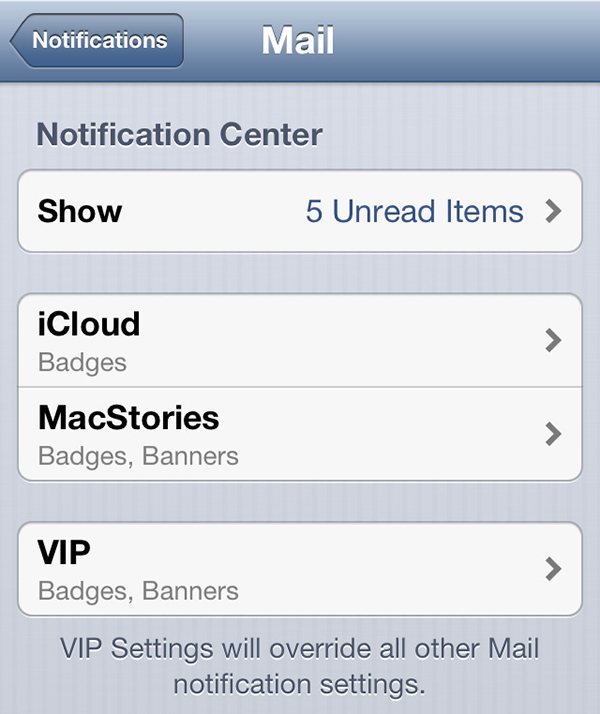 In Reminders, the arrow on the right side (used to add a time or location for the reminder) is available right away when you start typing. 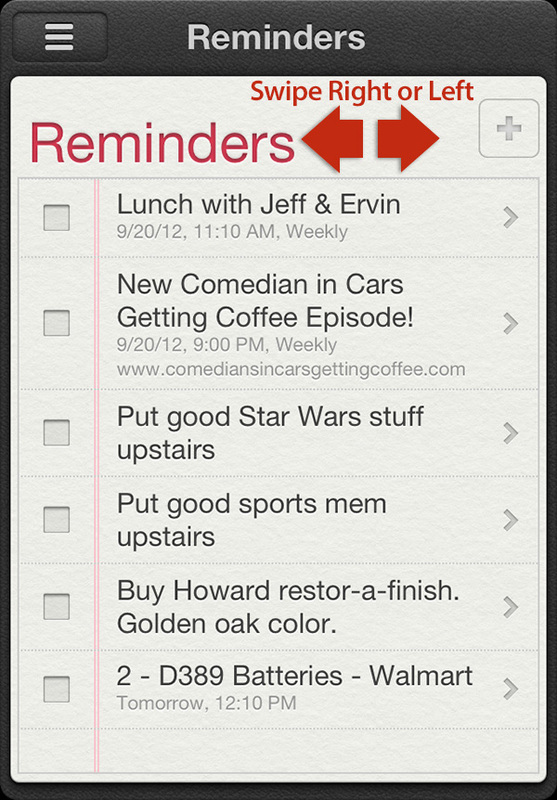 Previously, it only showed once you hit "Done" on a newly created Reminder. 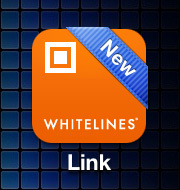 Any new app that has been downloaded and not yet opened will get a blue 'New' ribbon in the right corner of its icon. 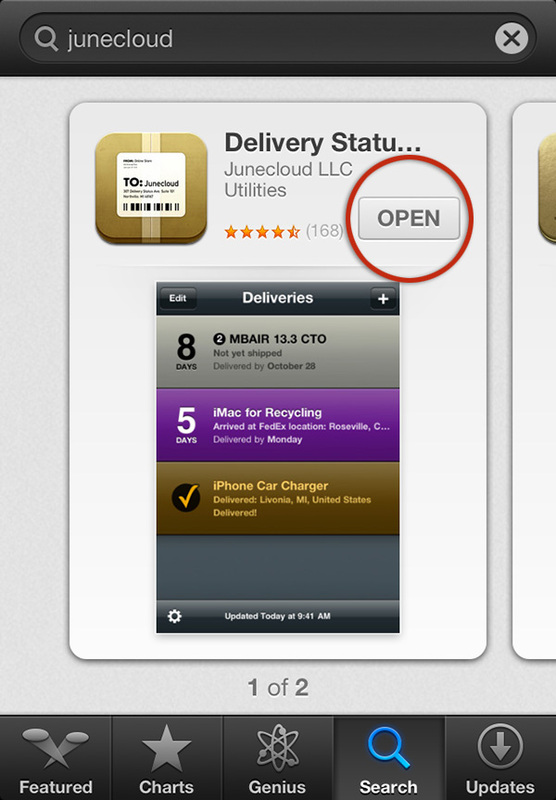 In the App Store, if an app is already installed it'll say "Open" instead of "Installed" and pressing it will launch the app. Updating apps doesn't require a password anymore. Downloading apps doesn't kick you out of the App Store anymore. 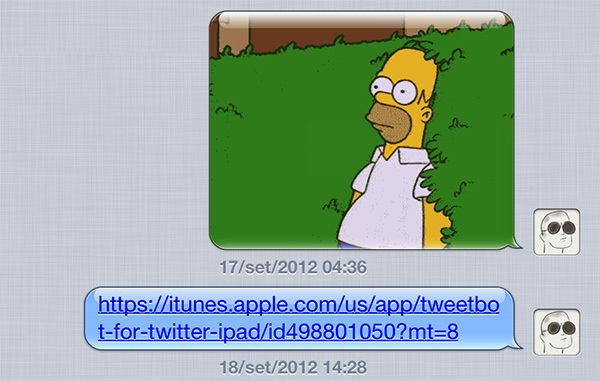 iTunes previews keep playing when you navigate across the app, and even if you close iTunes. 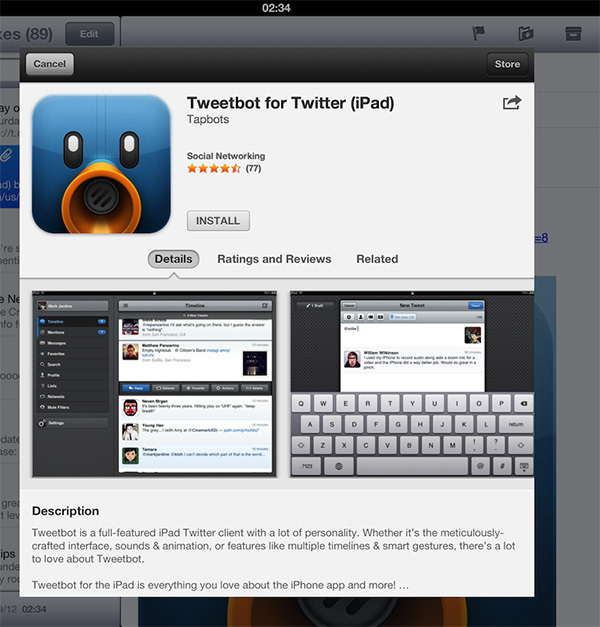 The "now playing" preview is shown as a black bar at the top on iPhone, and a translucent, floating "widget" on the iPad. When using Siri with a Bluetooth hands-free set, there's a new icon letting you know if the audio is going through Bluetooth. 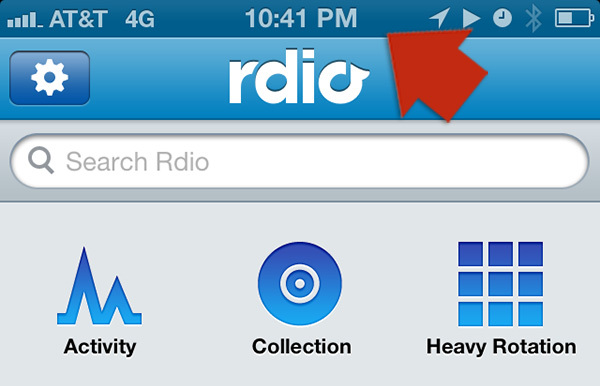 Tapping on the new indicator lets you select the audio source (Bluetooth or device). 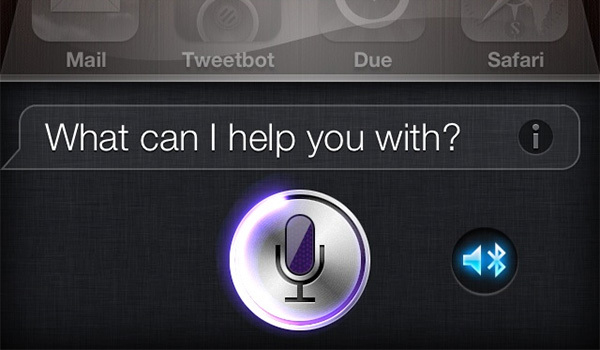 If you ask Siri to do something "tomorrow" and it's after midnight when you ask, Siri will ask you to confirm if you mean the upcoming day ("today") or if you literally mean tomorrow. 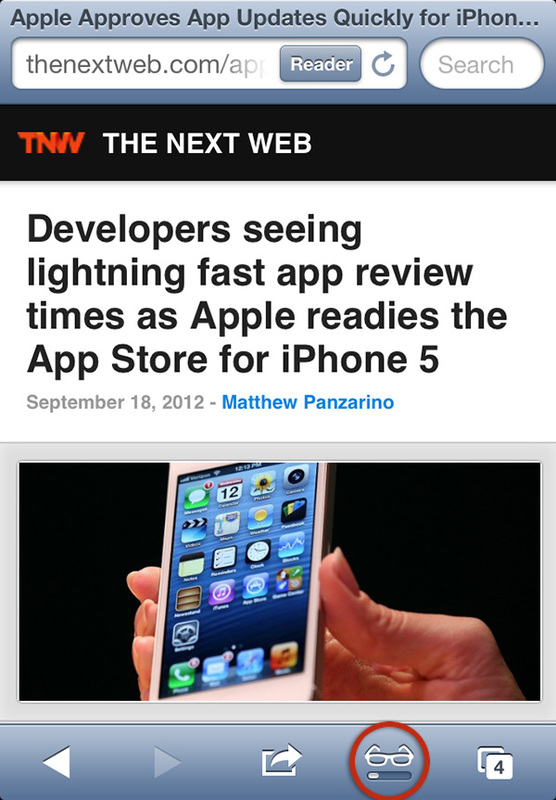 We know we didn’t uncover every single tip and trick of iOS 6, but we think we covered most of the the good ones. 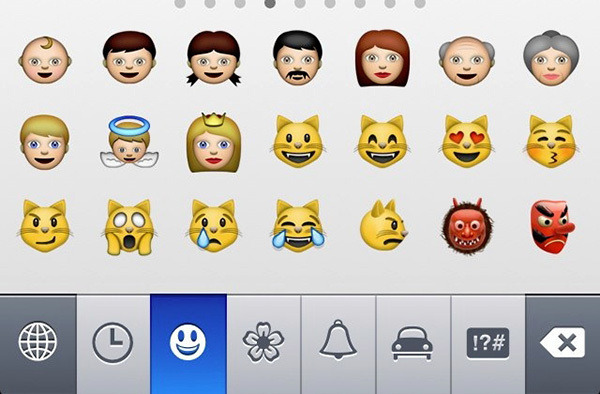 We hope these tips, tricks and hidden features will help you navigate around iOS 6 more easily, and knowing that you know things others don’t about the new iOS make you feel like a real Apple geek. Enjoy!